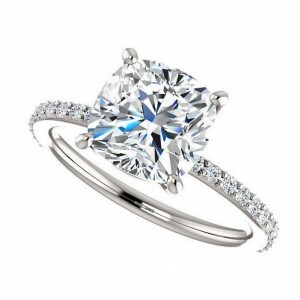 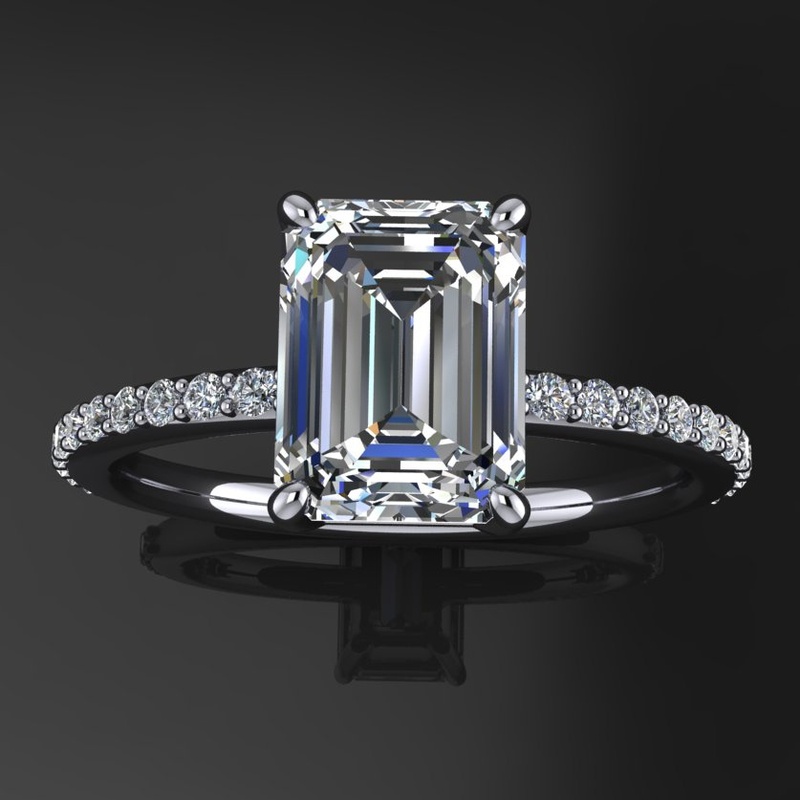 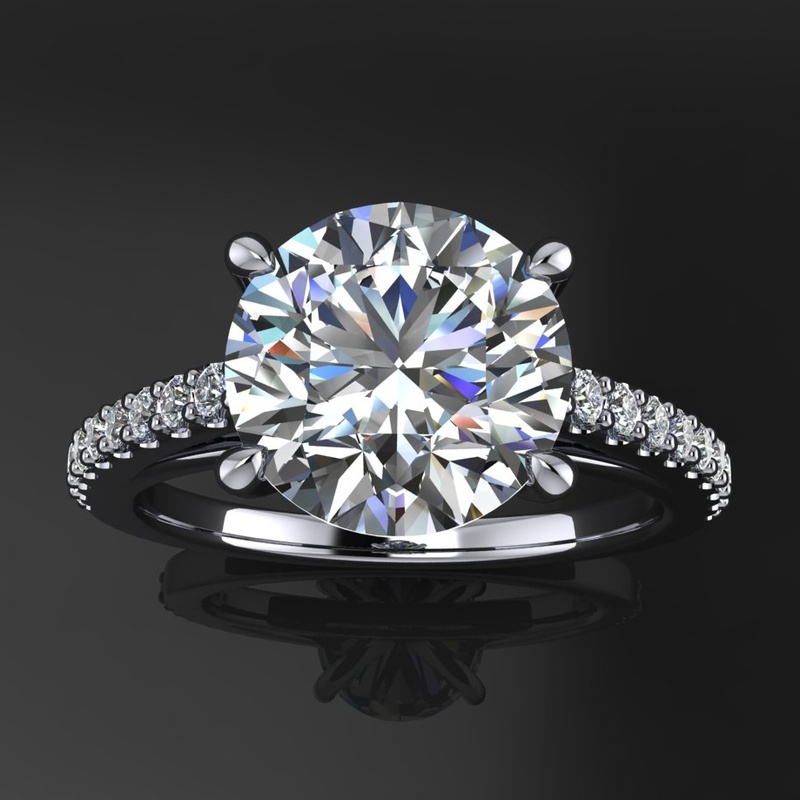 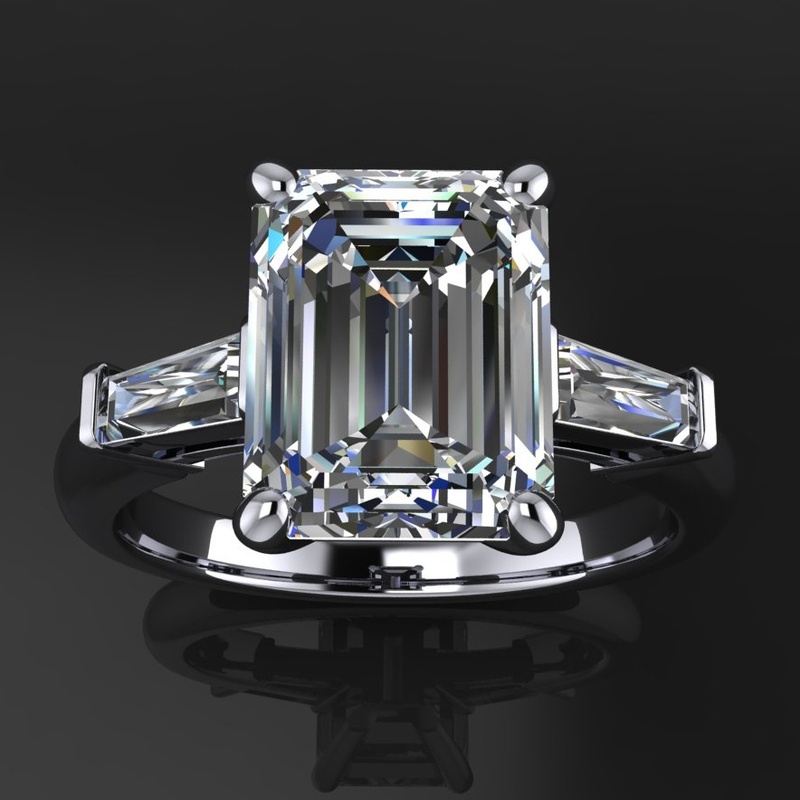 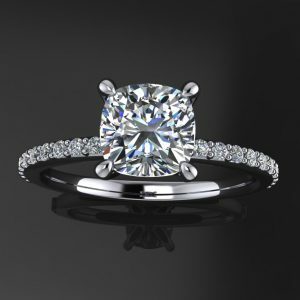 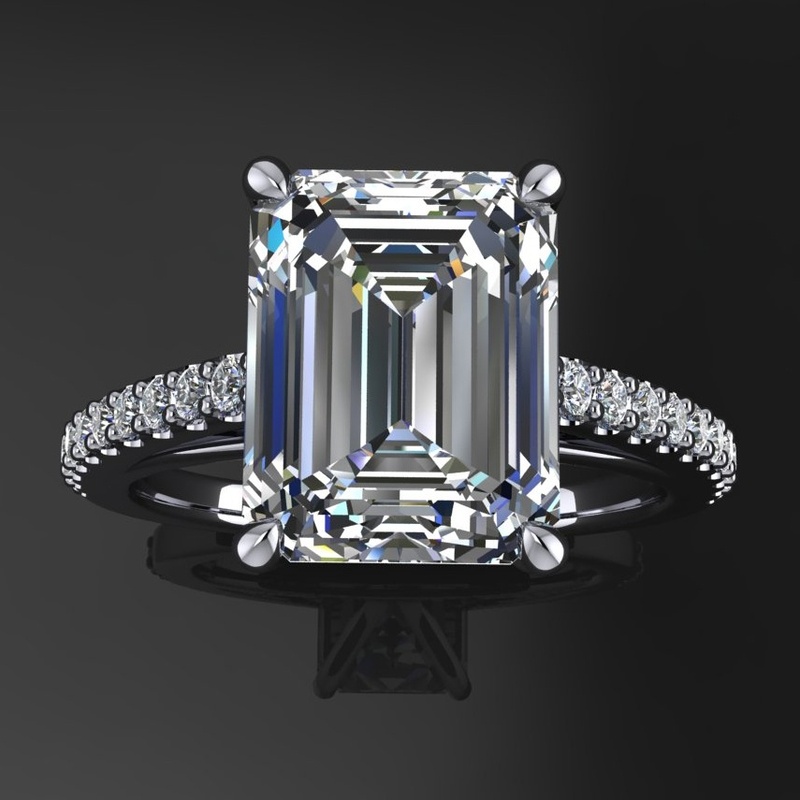 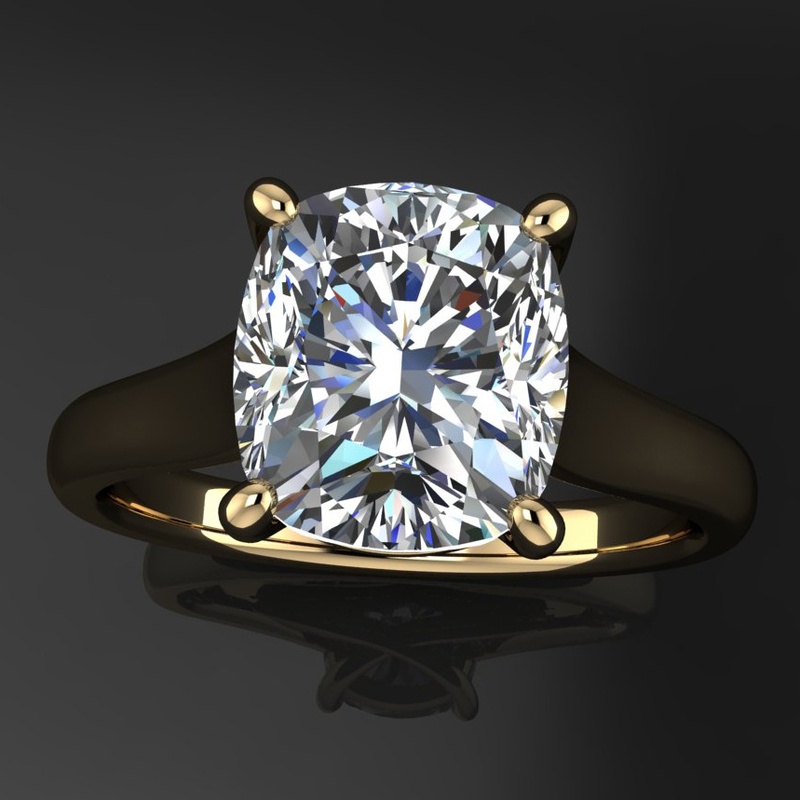 View cart “anya ring – 2 carat forever one moissanite engagement ring” has been added to your cart. 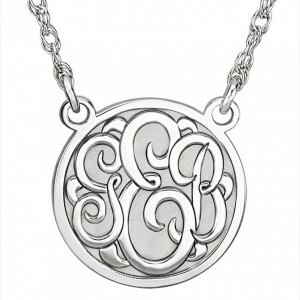 A 14k solid gold large monogram necklace, with three initials. 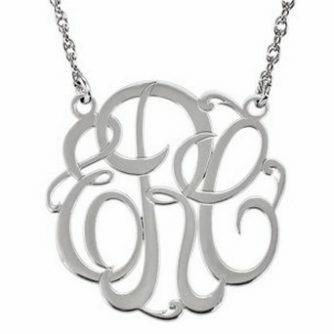 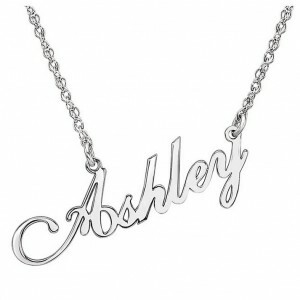 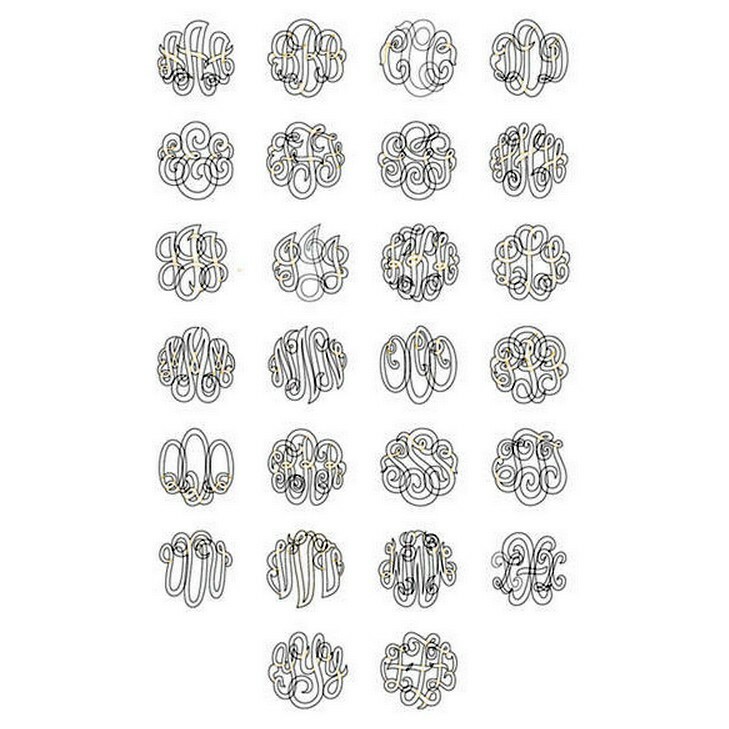 These are very popular right now, and the perfect personalized statement necklace. 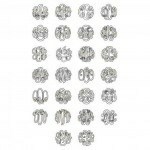 + Necklace length comes in 16 or 18 inches, please select your preference at checkout.